Hello! 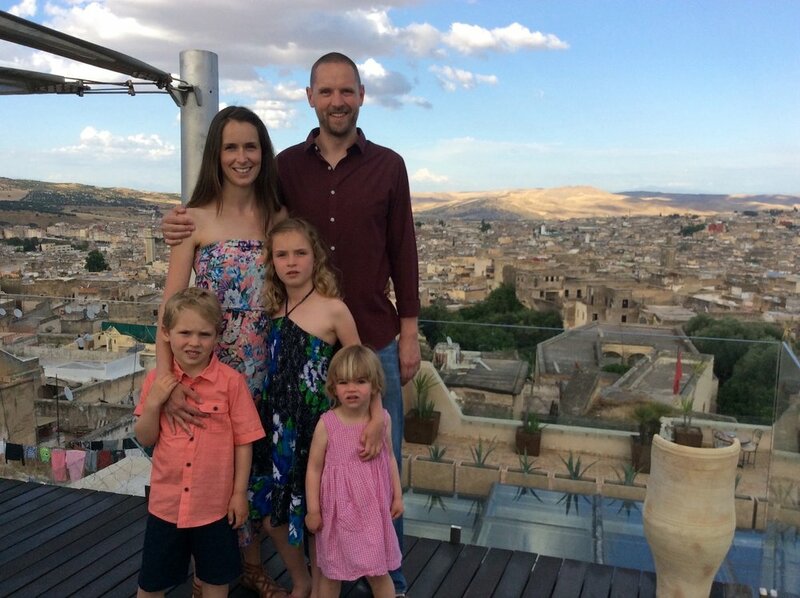 We are KEITH, a travel writer, guidebook author and former Managing Editor at Rough Guides, and KATIE, an adventurous mum with nearly fifty countries under her belt. And that's LILAH, JOE and MAISIE, our three inquisitive children – and the inspiration for our name. I (Keith!) have spent the last fifteen years planning trips for a living, poring over maps, scouring magazines and sifting through websites and blogs for every last little bit of travel information. Together with Katie and our three "assistants", I have worked on nearly a dozen ROUGH GUIDE updates, searching out the best things to do in Argentina, Costa Rica, Morocco and deepest, darkest Somerset, in between family trips to the Scottish Highlands, Denmark, Iceland, California, the UAE, Sri Lanka, Singapore, Thailand, Croatia and Bosnia. I’ve also written about places like Bolivia, Egypt, India, Uganda and Zimbabwe for The Telegraph, The Guardian and others, and have been featured as a travel expert in The Times, The Independent and The Observer. That Costa Rica update for Rough Guides was OUR FIRST BIG TRIP AS PARENTS. As a carefree couple who have travelled since we met at school, we’d safaried in Africa, spent months working our way across Asia and journeyed from Patagonia to Peru. But throwing a child into the mix was going to change everything, right? Looking back, we clearly had the fear of first-timers – we even packed a hand leash in our carry-on, for goodness sake. But off we went. We paddled in the Pacific and took night walks through the jungle. We saw sloths and toucans and moths the size of dinner plates. And we were right, it did change everything. Just not in the ways that we’d expected. Instead, we learnt that children are the ultimate ice-breakers – locals connect with them (and their families) in a way that they never will with other travellers. We discovered that kids take delight in the most unexpected things, and that seeing the world through their eyes is like seeing it afresh. And we realised that travel is the best education that money can buy. What better way to learn about conservation, for example, than by helping to release turtle hatchlings back into the Pacific Ocean? Or to better understand the world we live in than by visiting places that are rich in different cultures and unusual customs? It wasn’t all hunky-dory. There were flight delays and potholed roads and a rather unfortunate incident with some flying ants. But none of that detracted from the memories we made – in fact, bumpy journeys and “The Night Swarm” are some of Maisie’s clearest recollections of the trip – and our time in Costa Rica helped us realise that our travelling days didn’t have to be over just because we now had a kid in tow. We’ve never looked back since. MAISIE is 11. She loves curries and bargain-hunting in bazaars and can easily add five percent to the cost of a family holiday in souvenir shopping alone. JOE is 8. He loves animals, especially if they’re big or deadly; he really loves animals that are big and deadly. LILAH is 5 and loves whatever her big brother and sister tell her that she loves. They all love tuk-tuks and bunk beds and snorkelling, but not necessarily in that order. 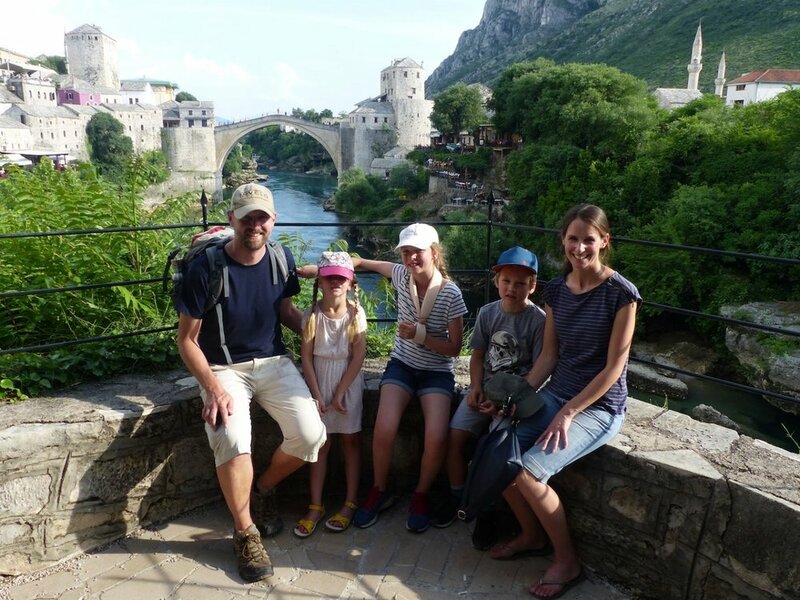 We’ve been taking them on adventurous trips for over eight years now, and in that time we’ve learnt exactly what it takes to create a truly memorable family holiday. Friends have always looked to us for inspiration, but when friends of friends started asking for a helping hand as well, we realised it was time we spread our expertise a little further. And so LIJOMA was born, our guide to the best places in the world to travel with children. We’ve done all the planning so you don’t need to and all the research so you don't have to find the time. And then we’ve road-tested everything on the ground, with our kids in tow, refining and tweaking our route until we've come up with the ultimate family adventure. You’ll find all the background information you’ll need in our family-focussed destination pages, along with inspirational articles and ideas for alternative weekend breaks. And at the heart of our site are our detailed, step-by-step itineraries – ready-made trips of a lifetime that are packed with our favourite sights and experiences and complemented by our selection of the very best places for families to stay. We’re recently back from Croatia and are next off to Hong Kong and Japan (you can follow our trips on Instagram), so there’ll be more exciting family itineraries coming to the site very soon. 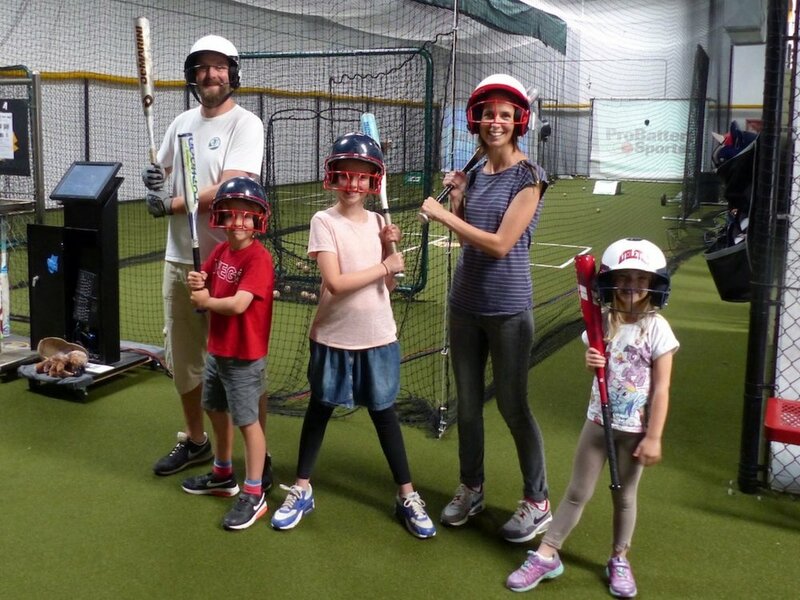 And if there’s anywhere you’d like to see us cover, or if you’re interested in us planning your own bespoke family trip, do drop us a line – we'd love to hear from you.